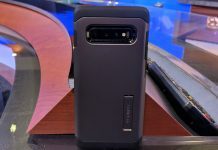 Need some protection for your new Samsung Galaxy S10+? Spigen makes for everyone, but these are just some of our favorites. 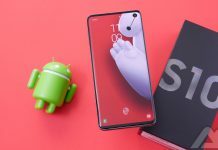 The Samsung Galaxy S10 has all of the features you expect in a 2019 flagship phone without the exorbitant price of the S10 Plus. 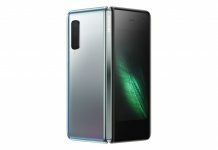 When is the Galaxy Fold hitting stores? T-Mobile let’s us in on its plans to bring the first foldable smartphone to market. 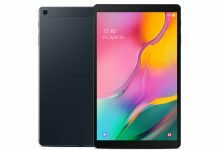 The Samsung Galaxy Tab S5e and Galaxy Tab A 10.1 are wallet-friendly media consumption devices that appeal to pretty much everyone. Check them out here. 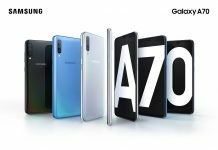 The Samsung Galaxy A80 has a new approach on taking those perfect selfies- flip the camera around and shoot. Check out the design here. 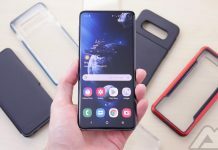 Whether you're new to the Samsung Galaxy S10 or an old fan check out some of these tips and tricks to help you get the most of your phone. 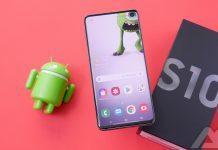 Samsung has a lot in store for its Android Pie release. One UI is full of new goodies like allowing you to theme your phone with custom options. 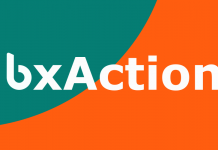 Set your Bixby button free with Bixbi Button Remapper - bxActions. It's the best thing to ever happen to the Bixby button on your Samsung phone. 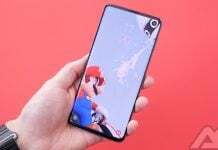 Are you ready to embrace the cut-out display on the new Samsung Galaxy S10 and S10 Plus? If so, then we've got some wallpapers to help you do just that. 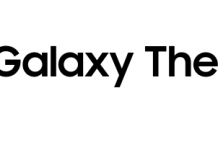 Samsung Galaxy Watch: the best option for Android users? 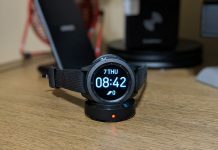 Is the Samsung Galaxy Watch the best smartwatch for Android users? We take a look at the watch and the advantages Tizen brings to the platform. 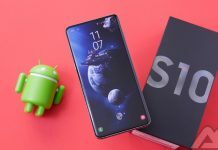 If you just unboxed your brand new Samsung Galaxy S10 and you're wondering where to get started, we have ten tips to get you on your way. 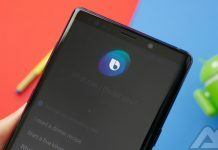 Samsung finally added customization to the Bixby button, check out our guide to learn how to remap it.